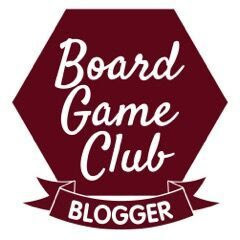 At BlogOn Conference in 2016 I was ridiculously lucky and won a break with Canvas Holidays. Because we had a teenager in hospital we didn't feel able to take it until last Summer - but it was really worth the wait! 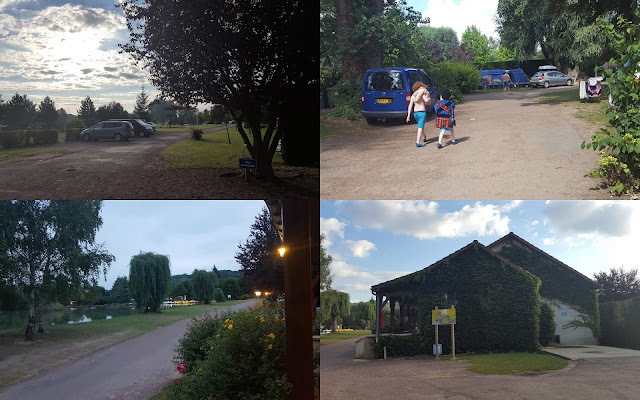 Canvas Holidays have accommodation at over 200 campsites all over Europe, and we chose to stay fairly close to home in Northern France at Camping La Croix Du Vieux Pont at Berny Riviere near Paris. 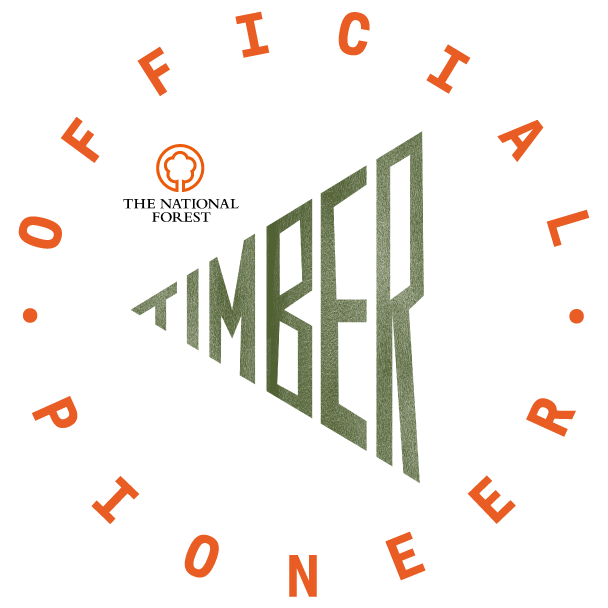 Canvas have got a variety of different lodges and pre-erected tents on site. 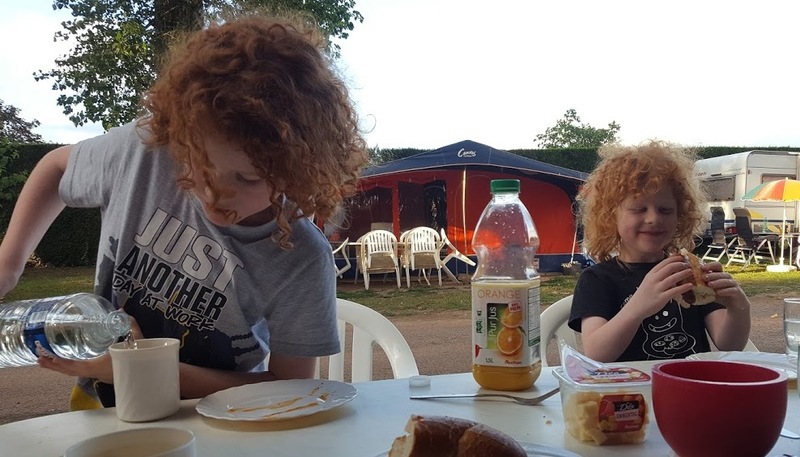 We decided to go for a longer break and our £1000 budget covered us for an 8 night stay in a 2 bedroom Maxi Tent including return ferry from Dover to Calais. We are used to tents, and our Maxi Tent was luxury. 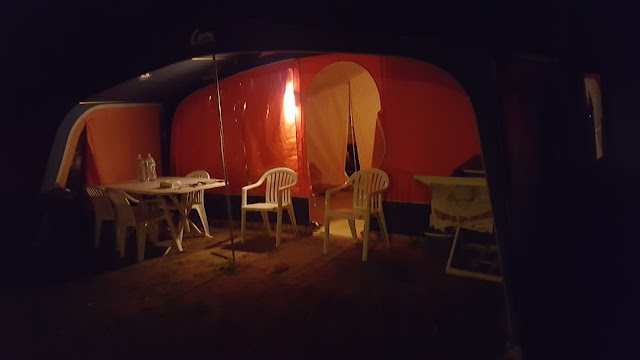 It was really cleverly designed so that you can have a gate across the kitchen section and the two bedrooms are on opposite sides of the tent, and both very big. The boys slept on 2 single metal camp beds and we had a double, and it was almost as comfortable as our beds at home. The kitchen area had a double hob and grill, a cool box and a full sized fridge with a freezer compartment. It was also equipped with all of the glassware, pots, pans, crockery and cutlery that you should need for a holiday. We had a torrential downpour once, otherwise our weather was dry and we were really pleased with it. The locals were all complaining that it was too cold at minimum 26 degrees though! 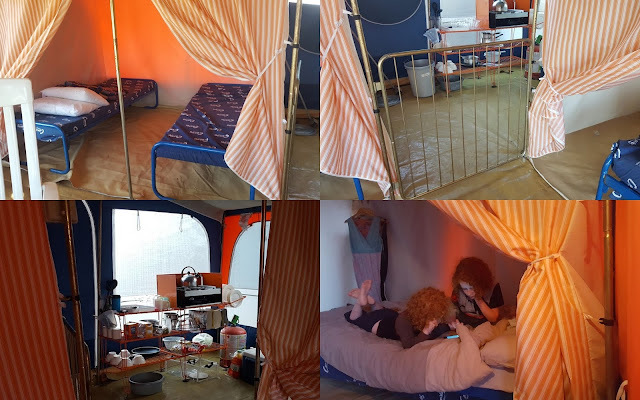 The tent was warm and dry all week, and although the living area got quite hot at midday, the bedrooms both stayed cool and there are plenty of options for letting the draft blow through. The site at Camping La Croix Du Vieux Pont is highly recommended and we could instantly see why. Flat and easy to cover on foot, but it had everything we needed. They have their own bakery and food shop, beach/gift shop and bike hire. 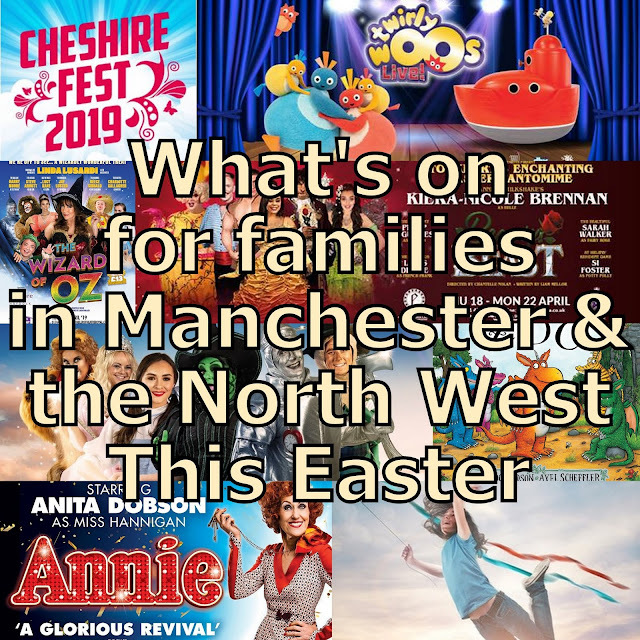 There is also a take away, as well as a restaurant and two bars which are both family-friendly during the day and early evening. There is a huge pool complex with loads of things to play with, indoor and outdoor swimming, showers, changing areas and as many poolside loungers as you could ever need. You could spend your whole week in that pool - hilariously I took no photos there as my phone wasn't waterproof and it didn't seem wise. 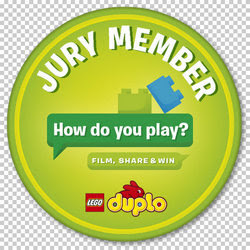 The building also houses a disco for older children and teenagers, sports courts and activities for young children. 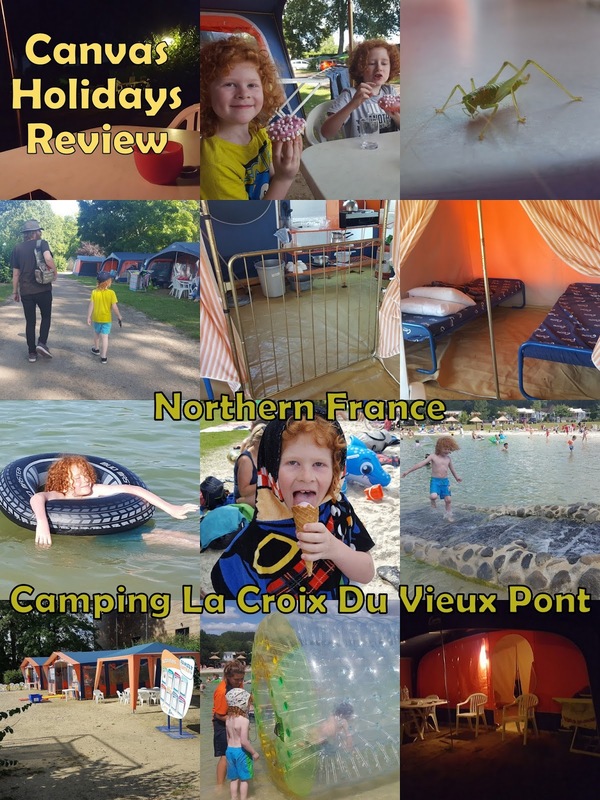 My boys were keen to make use of the included Canvas Holidays Family Extra 'Kids Club' and they loved it! 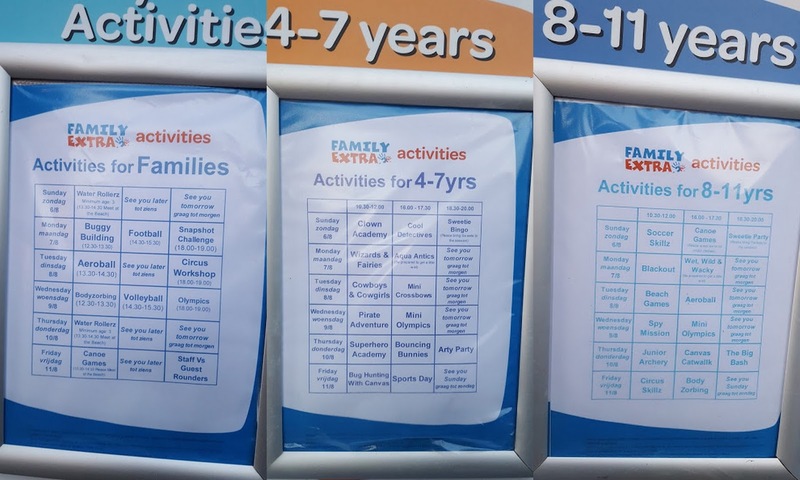 There is a board with the week's activities posted, so you can take a look and plan ahead. 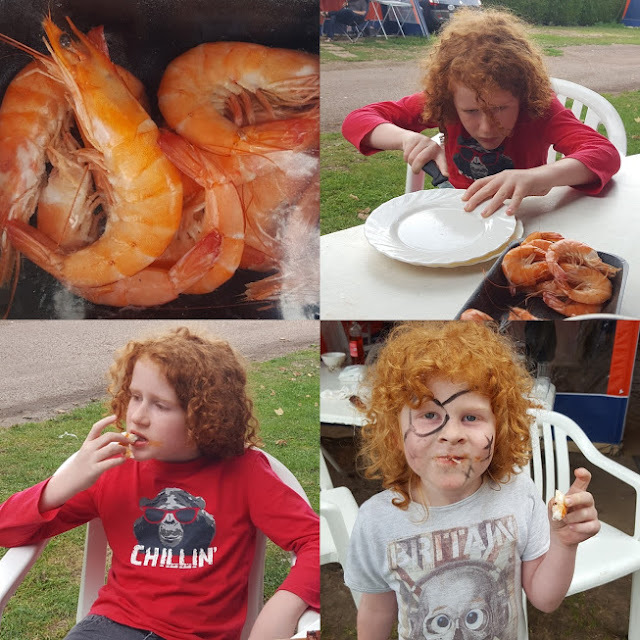 My children were split by age and did different activities, but none disappointed and they tried all kinds of things they wouldn't have otherwise. I can't praise the staff enough, they really leapt into everything with full enthusiasm. 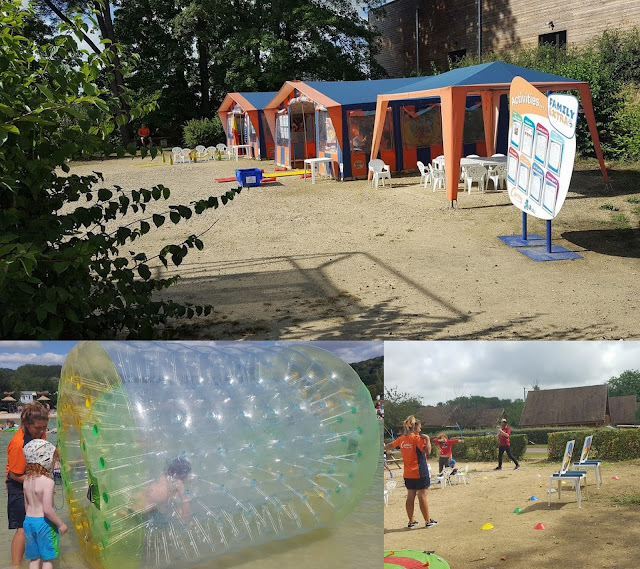 Some of the kids club and family activities for Canvas Holidays guests took place at the lake, and this is where Camping La Croix Du Vieux Pont really comes into it's own. 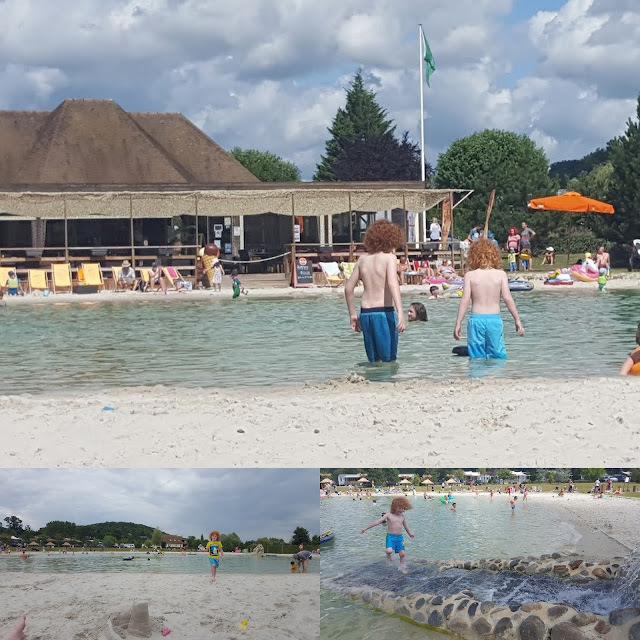 The man-made filtered lake is only 6 feet deep at the centre, impressively huge and surrounded by sandy beach. There is a lifeguard on duty most of the time during the day. We spent 2 full days there and several half days. We really didn't need anything else. 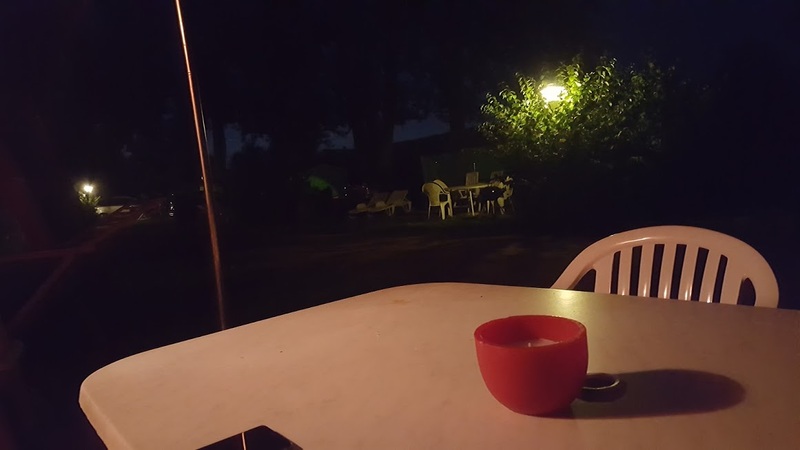 It was even the location for the second bar of the campsite, which also sold ice creams and snacks and had free wi-fi. Prices were very reasonable and queues never long. There is a fishing lake and several woodlands, plus play areas, games pitches and play parks for children. All tents, mobile homes and lodges all have their own outdoor areas and we barbequed as much as cooked inside. 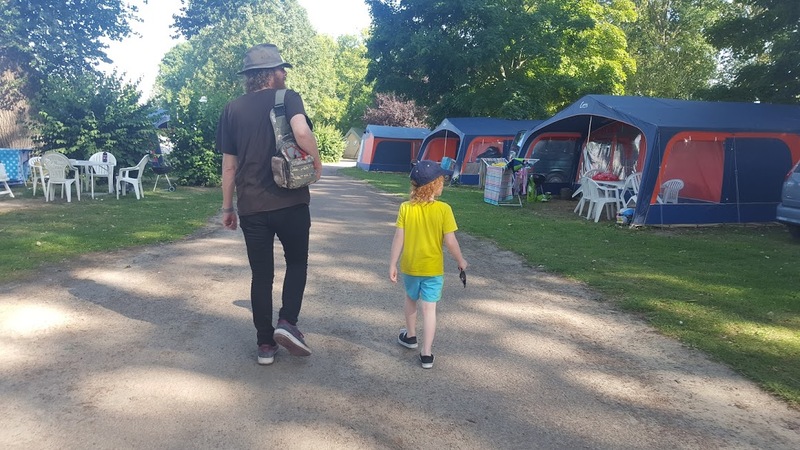 Previously we've never stayed on a site so big and with so much to offer, and I was a bit nervous in case it would turn out to be too noisy and busy, but it wasn't so. It was ridiculously chilled and friendly. We've never used Kids Clubs before and didn't know if they'd be useful, but my boys absolutely loved them. I would return to Camping La Croix Du Vieux Pont with Canvas Holidays tomorrow and I'd recommended it to anyone holidaying with children. We are still feeling the benefit 5 months later and every memory is an excellent one. 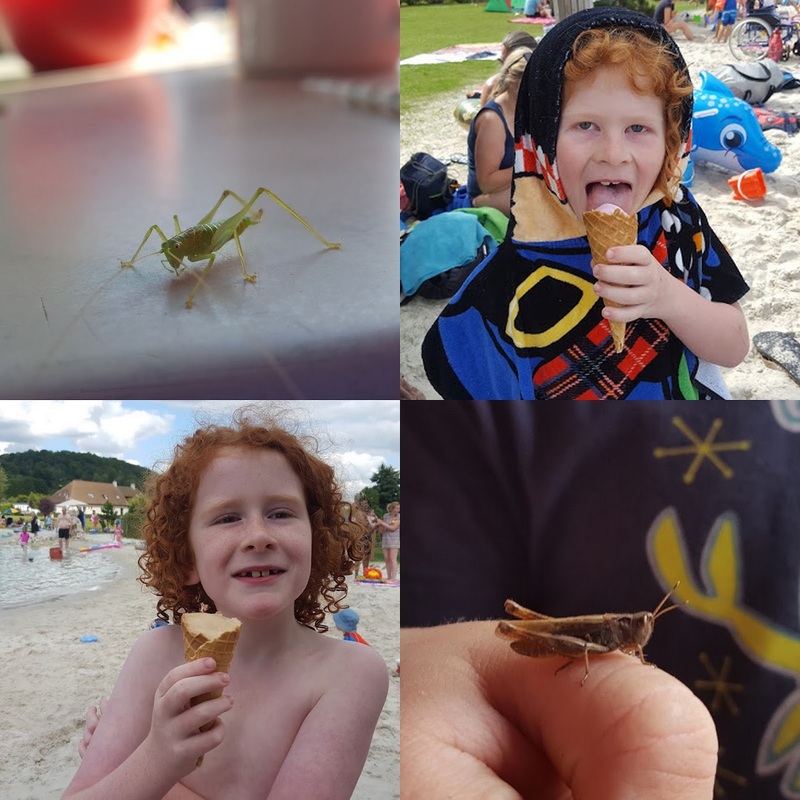 My boys best memories are apparently eating ice creams on the beach day after day and catching grasshoppers! 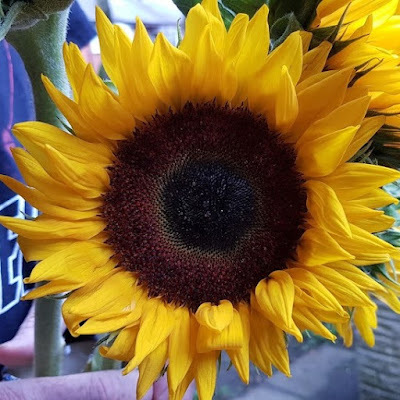 Thanks to BlogOn Conference, where I won the holiday, and Canvas Holidays for supplying it! 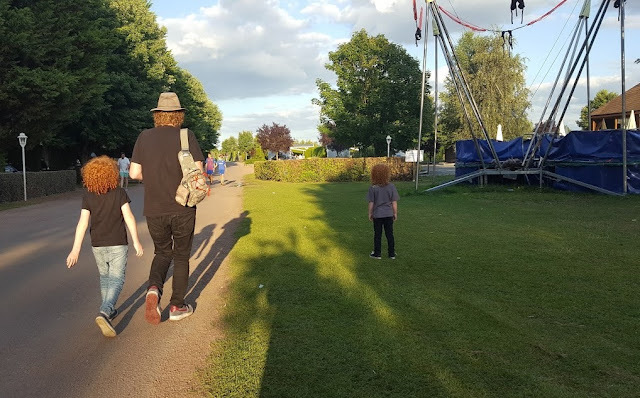 Also a mention for every member of Canvas Holidays staff we spoke to - everyone was really friendly and helpful, and went out of their way to help us have a good time. From the office staff who took our booking through to the person who checked us in on site and the Kids Club staff. 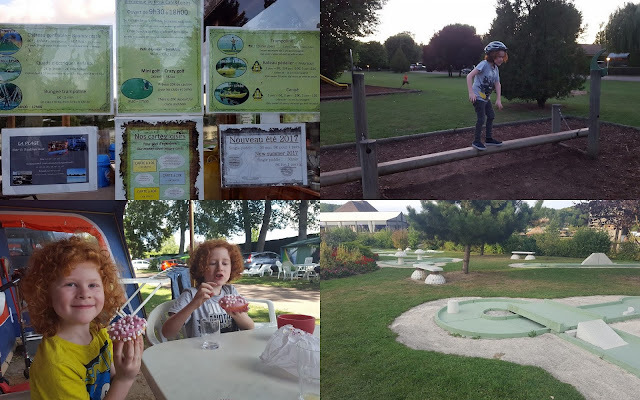 If you do visit Camping La Croix Du Vieux Pont at Berny Riviere, you are in the area where the Armistice was signed at the end of WW1 and there are many memorials and cemeteries very close by. At the other end of the scale, Disneyland is less than an hour away and there are daily coaches for a reasonable fee. 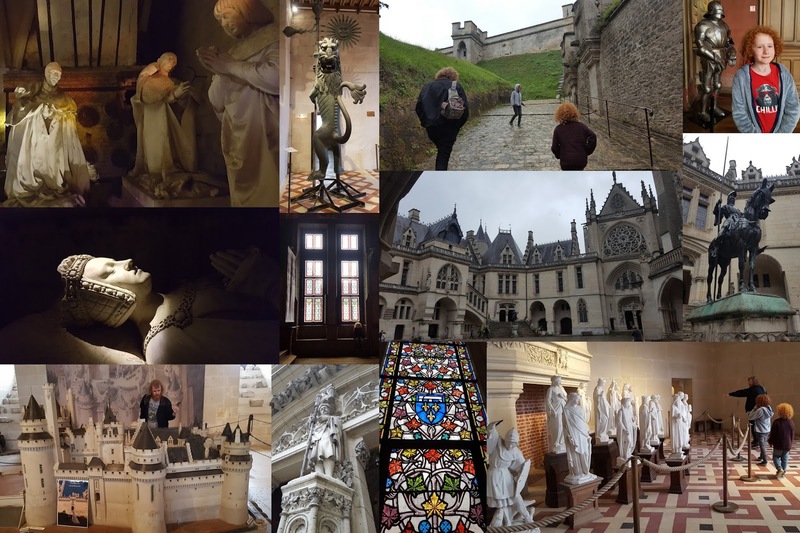 A 15 minute drive will also get you to Pierrefonds, and an amazing castle with a huge free car park and low entry fee for adults. 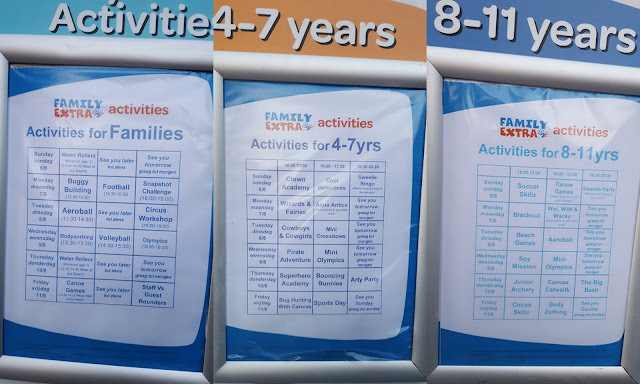 Look at the boards for the Kids Club activities soon after you arrive so that you don't miss out on something awesome. Tents have a wardrobe rail to hang clothes, they also have extra blankets and several lights. Buy a box of ice lollies in the shop for a cheap treat all round. Washing Up sinks are busiest around 6pm - as you'd expect - showers and toilets are plentiful around site. Take bikes and scooters with helmets to ride on the pathways around site. Your tent has a huge airer for drying clothes and towels - it's awesome if you are using the pools each day. Canvas Holidays Maxi Tents have a child gate on the kitchen area and huge porch - even when it was raining we were sat outside for our meal and still drying our washing. The shop sells reasonably priced inflatables for use at the lake/beach and a lot of people pass them on when they leave. At one point we had 6 - most of which we passed on when we left. The Take Away is super busy at teatime on days when a lot of people are leaving/arriving and as the pool shuts. Eat early to avoid queueing. I was under no obligation to write anything, but we had such an amazing holiday it would have been rude not to. 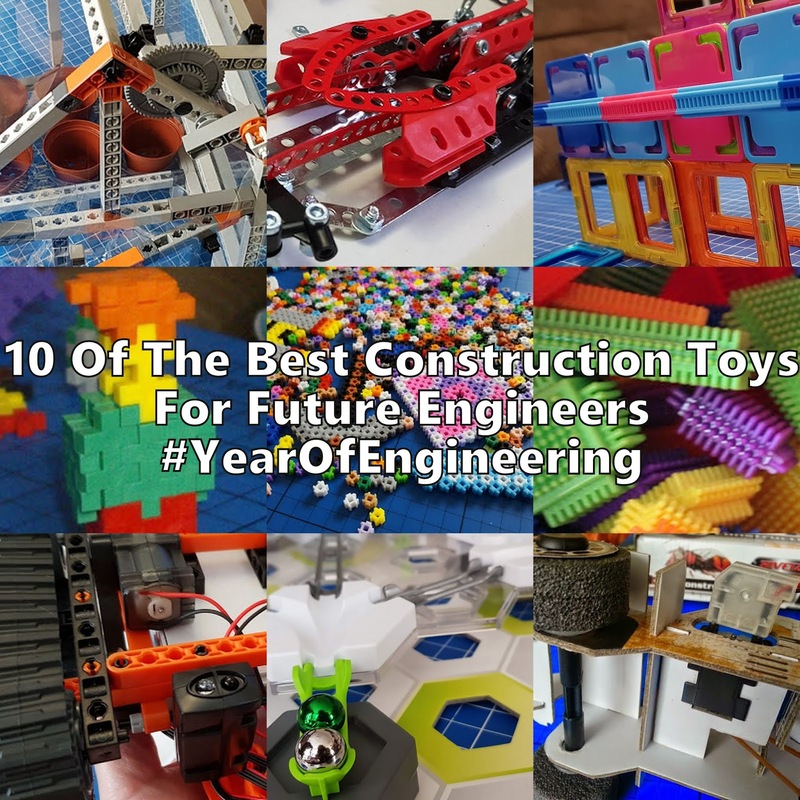 Plus I wanted to put some of the photos together - this is a blog after all!